Born and Raised in Long Island, NY. Coach Manna played his college ball at SUNY Delhi. Manna Excelled on the field was named by Inside Lacrosse as an NJCAA All-American Team. Joseph Still Currently holds the Broncos records for Face-offs won (198) and Face-off percentage (78%) by a player in a single season. At Delhi Joseph played under legendary Coach Bob Leary. Coach Leary was a 2 Time National Champion and even helped Lead The Iroquois National U-19 Team to their first Bronze medal in 2012. After College Joseph Headed over to Israel to participate in the program’s first ever International internship in the Summer of 2015. Joseph would be joined by 40 different college lacrosse players both male and female who’s tenure in the Middle East was focused on the growth of the game at a local professional and international level in Israel. After Returning to the States Coach Manna was a Grad Assistant for his Alma Mater at Delhi in the Spring of 2016. In January of 2017 Joseph packed his bags and left for Columbia to help grow the game in South America. Traveling from City to city with nothing but lacrosse equipment and A hunger to help support the growth of the sport. During the Summers of 2016 and 17 Joseph was invited to live with the Bomberry Family in Allegheny, Ny. Home of the Seneca Nation of Indians where he would play Semi-Professional Box lacrosse in the CAN-AM for the Allegheny Arrows Mens SR.B team. 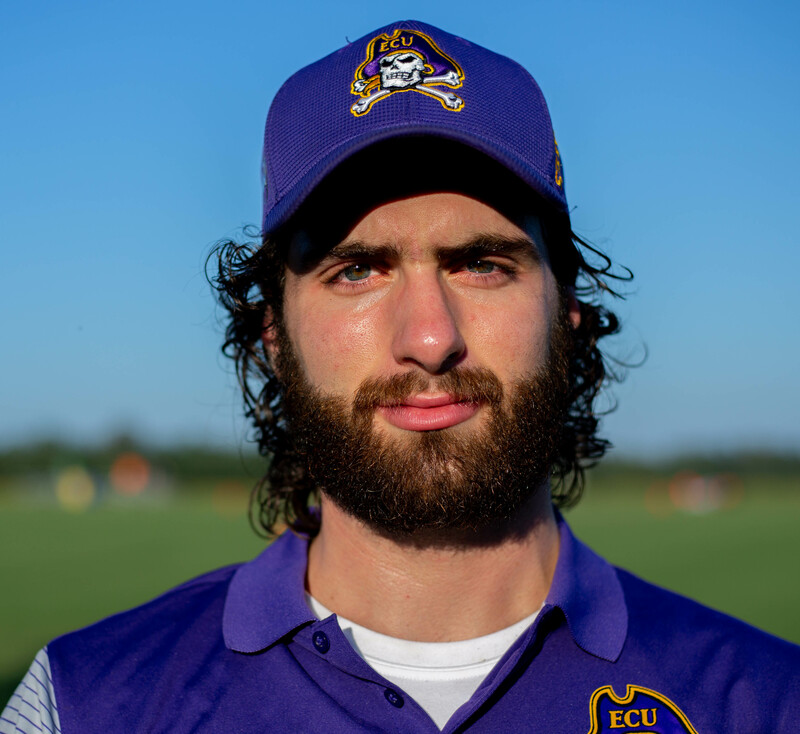 Joseph Was recently elected to the board of directors of Saponi Stickball, which a non-profit devoted to reconnecting the game of lacrosse to Native American youth in North Carolina. Joseph Is also a certified USBOXLA and NAILMA Ref and spends his offseasons Traveling the Northeast running with the zebras.